*Disclaimer: I received this wine as a sample from Pasternak Wine Imports. This wine comes to us from Chile. 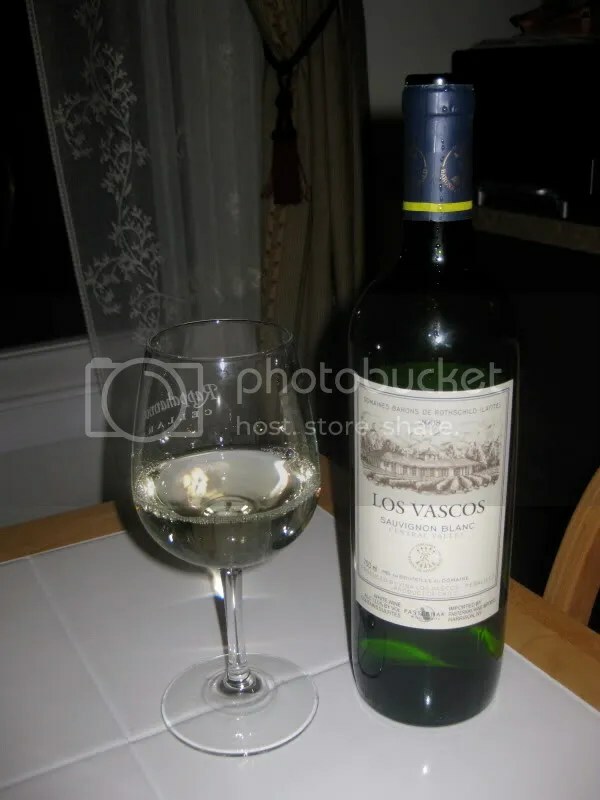 The estate is called Los Vascos…by Domaines Barons de Rothschild (Lafite). 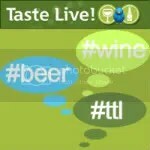 Oh yes, the Lafite. The famous one in France. They lease land in Chile and produce a line of value driven wines. I’ve previously reviewed the Los Vascos Reserve Red, a predominately Cabernet Sauvignon based blend that I loved. 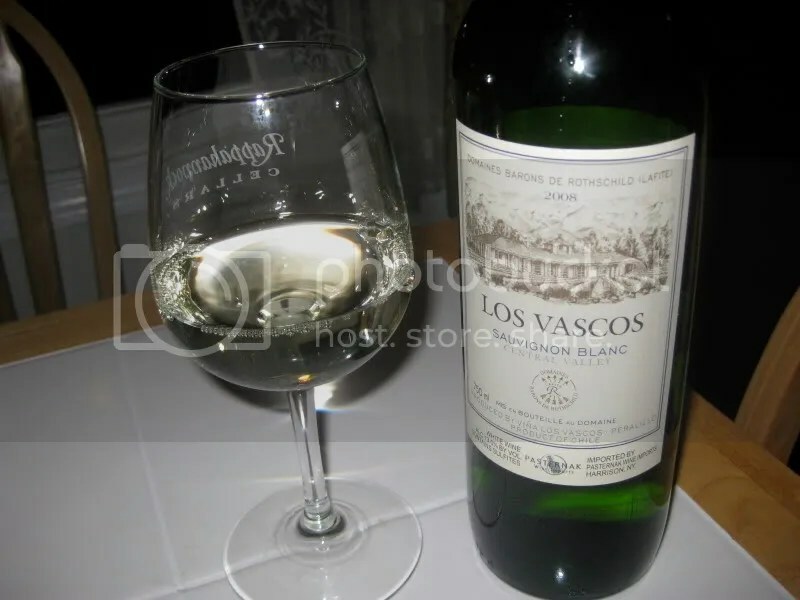 Today I bring you the 2008 Los Vascos Sauvignon Blanc from the Central Valley of Chile. It had a plastic cork closure, clocked in at 13% alcohol by volume, and retails for around $10. On the nose I found grapefruit, white pepper, citrus, white peach, lime, pineapple, and herbs. In the mouth I got grapefruit, tropical notes, citrus, apple, and pineapple. I found the wine to be tart and dry, with nice big round fruit. Overall, a good buy for the money.